A theatrical send-up of the infamous 1970's adult movie. Productions in San Francisco and Reno as well as Melbourne, Australia and Johannesburg, South Africa. A film version of Araca's production of Debbie Does Dallas is in developement. This book was conceived with those who live through the night as though it is the beginning of a day. 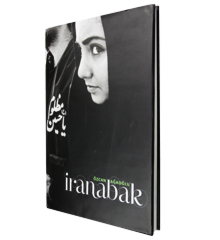 Iranabak is a documentary collection, depicting all aspects of life in Iran. The work began on 2006 and continued for 4 years. The book has been published by the foundation of Anatolian Culture. It is 26 x 39 cm in size and includes 109 photographs in 156 pages. The work documenting the lives of Cubans have taken 2 years to complete. 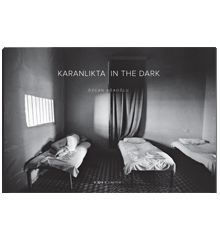 The book was published under the sponsorship of Leica/Panatel. 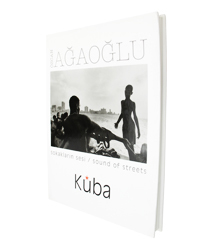 Sound of Streets is 25 x 30 cm in size and 160 pages. The work documenting the relationship of people with trains took five years to complete. It was published with the sponsorship of Turkcell. 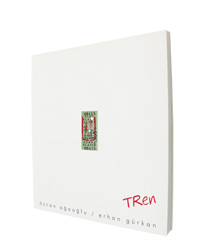 TRain is 25 x 26 cm in size and 208 pages.